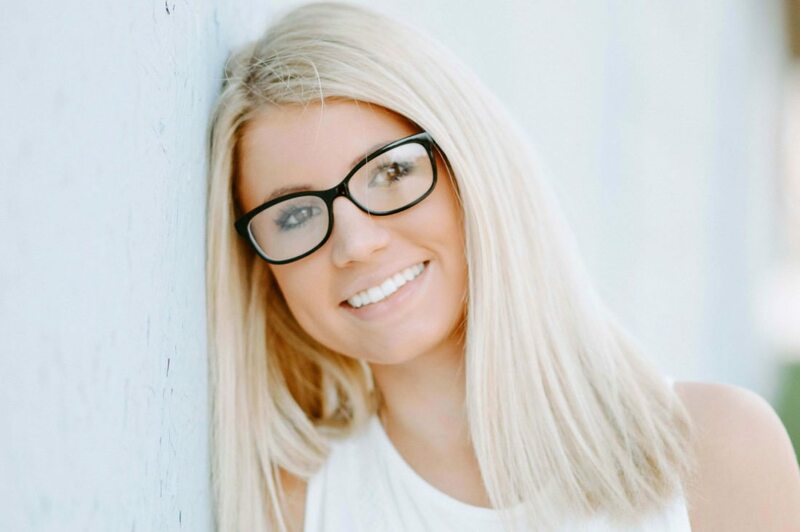 KINGSFORD — The family of Taylor Bosley, the Kingsford High School student killed in a crash Dec. 30, has established a scholarship to honor her memory and “remember the special person that brought such a beautiful smile everywhere she went and shared with all those she encountered,” said Rita Edberg, KHS scholarship coordinator. Bosley not only enjoyed following KHS sports, she was a familiar face selling tickets at many sporting events throughout her middle school and high school years. Her artistic nature and passion were evident in the drawings and artwork she shared with her classmates in teacher Sarah Western’s art and photography classes. The Taylor Bosley Memorial Scholarship will be awarded this May to a Kingsford High School graduate in the Class of 2018. Applicants must have a minimum cumulative GPA of 2.5, and be furthering their education at an accredited two- or four-year college, university or technical school. In addition, alumni from the Kingsford High School Class of 1986 have established a scholarship fund and are developing a scholarship to honor Bosley’s memory and in support of her mother, Lisa (Paupore) Bosley, a 1986 classmate. The Breitung Township Schools Board and the Kingsford High School administration are pleased to coordinate such scholarships. Those interested in donating to the Taylor Bosley Memorial Scholarships can contact Edberg or Principal Lyle Smithson at 431 Hamilton Ave., Kingsford, MI 49802 or by calling 906-779-2670, ext.5, for more information.